Take your pasta skills to a new level with our Advanced Homemade Pasta Workshop. 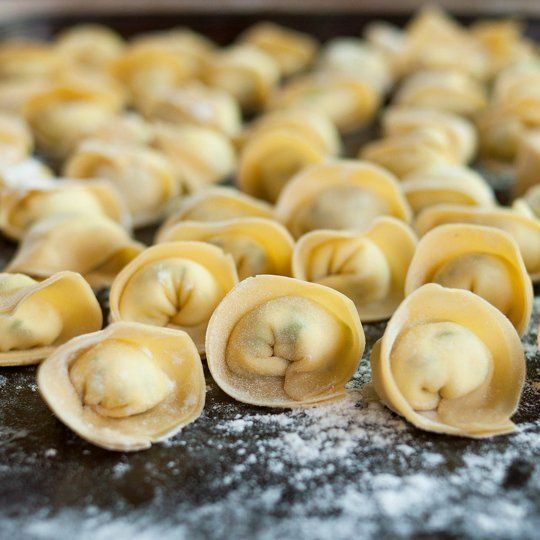 Chef Jen Norden will be guiding the class to making fresh dough as well as some of her favorite styles of pasta including gnocchi, tortellini, farfalle, ravioli, and pappardelle. Gno experience required!